How Far is Gami Bhakti? 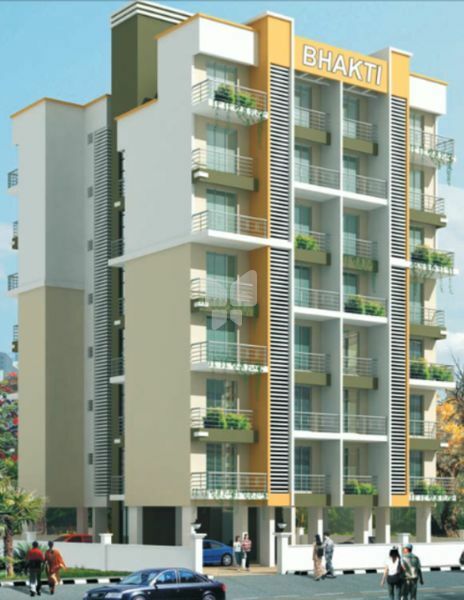 Gami Presents Bhakti, a grand edifice that will advance you towards an ultra modern hi-tech lifestyle. Come, discover this splendid venture that’s close to nature. And feel it make a way to your heart.